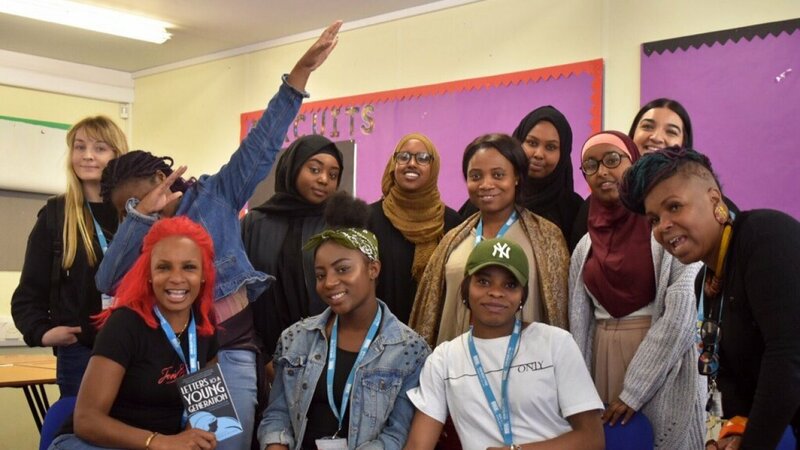 Students at BSix Sixth Form College were given the opportunity to attend a session with Jenni on healthy and unhealthy relationships, domestic violence, and social media pressures. We were all in awe of Jenni, her life experiences, and session delivery. The interactivity of topical discussions paired with video clips and the YANA movie were perfect for our students. We would like to extend our warmest thanks to Jenni for giving us her time and empowering our young women.